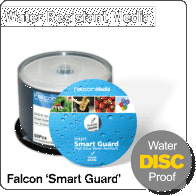  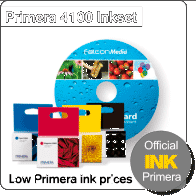 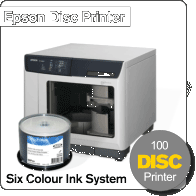 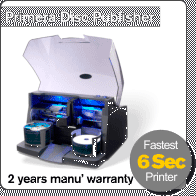 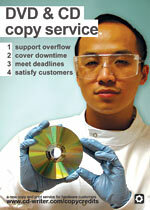 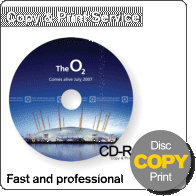 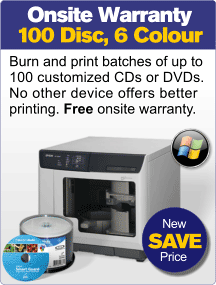 At CD-writer.com Ltd we are proud of the service and products we have delivered to our customers since 1998. 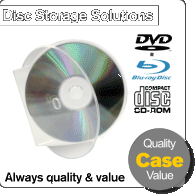 Specialising in solutions for the creation and distribution of digital products we have always been at the forefront of our industry. 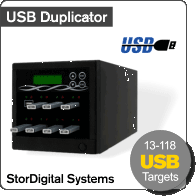 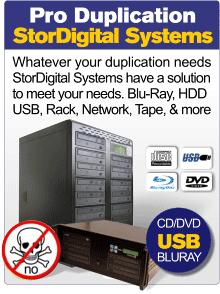 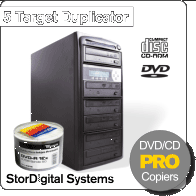 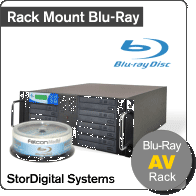 We are best known for our range of optical and USB duplicators sold under the brand StorDigital, but we also sell a large range of consumables for CD, DVD, and Blu-Ray alongside products such as; USB Flash drives, SSD Solid State Drives and Laptop Cases. 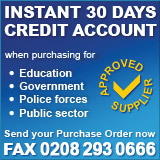 Call us on 020 8293 0777 Monday to Friday, during office hours, with any questions. 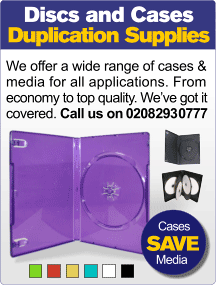 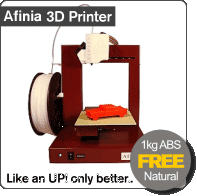 Call 0208 2930777 for a Demo!